Change your Facebook password and get use to the multi-factor authentication; these are the main tips that the specialists from the best ethical hacking Institute can give social networking users after, according to reports from the International Institute of Cyber Security, hundreds of millions of Facebook passwords were stored in plain text and within reach of thousands of employees of the company. A thorough investigation revealed that files containing passwords in plain text date back to the year 2012. 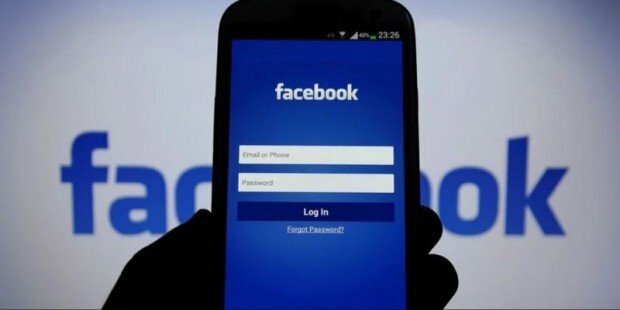 Recently, Facebook officials stated that the security issue had been corrected, and that it is in the process of notifying users whose passwords are involved. While passwords may not have been exposed to malicious users, an expert from the best ethical hacking Institute believes that, if hackers have access to these keys, abuse campaigns can be filed against the involved users. “Hash passwords would still have to be cracked by malicious users before performing any hacking activity; In this case, as simple text passwords, there are many threat actors interested in finding them “, added the experts from the best ethical hacking Institute. “All details of the incident are not yet revealed, it is likely that it has been presented by an oversight, not by hacking activities. It remains to be expected that Facebook will work so that these kinds of incidents are not presented again in the future”, mentioned specialists in cybersecurity. Experts also consider this to be a new reminder for people who continue to use the same password for different online platforms. “This is a good time to change your password on Facebook, two-factor authentication is also recommended”, they mentioned. On the other hand, the social network also asked people to change their passwords as an additional security measure. A few weeks ago, Facebook was involved in another scandal, due to accusations of using the phone numbers associated with advertising accounts, which is why there are still thousands of users reluctant to use their phone number as authentication means.